At Morley Press we have the capacity to produce large volumes of A4 and A3 prints due to our access to not one but two iGen4 digital printing presses. With prices as low as 5p A4 colour and 9p A3 colour, we can guarantee to keep you in budget and on time. We'll assign you your own account manager too. Our facilities are set up to produce long runs of reports, magazines and manuals that contain a large amount of pages. If your document has 500 pages in each, no problem, we are able to bind up to 500 pages in one single go! Need A3’s folded into your document or A1 plan’s printed, folded and inserted - we can do this too. You tell us when you need to take delivery and we will make sure the job is done to the highest standard on state of the art equipment in time to meet your deadline. Printed proofs are also available on request. 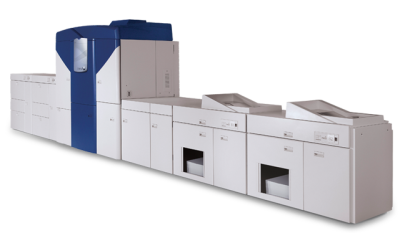 We have x2 iGen4 Xerox Printers, both capable of producing 120ppm, that’s 240 A4 pages printed per minute…that’s over 115,000 A4’s per day! 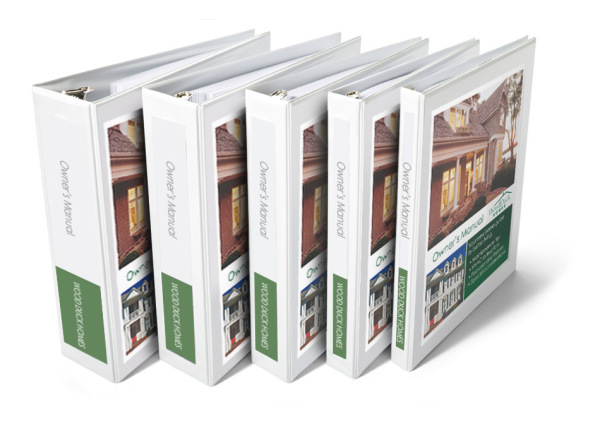 All finishing is done in-house, so your document can be cut down and bound as soon as they come off the presses. Call our Bristol Office today on 0117 329 0062 for a quotation today....you won’t be disappointed.